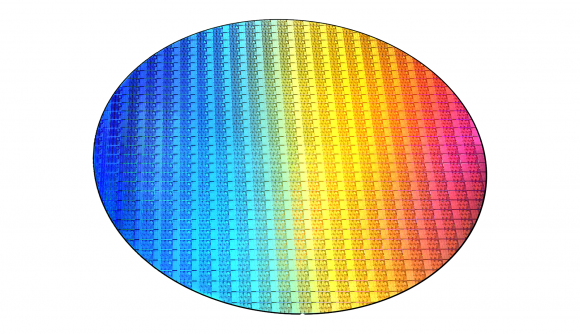 Despite the fact its long-delayed 10nm process node is still mired in the deep silicon weeds, Intel’s Chief Engineering Office is confident in the company’s progress towards its future 7nm lithography. But, given all of the problems that have accompanied its latest efforts to get the main process node shrunk down, you might assume that the subsequent transistor nodes would be similarly pushed out to make way for the 10nm generation. But Renduchintala says that Intel is looking to push forward and get the 7nm processors released around the same timeframe as its internal plans originally prescribed. When asked about the effect that all the delays to the next process node have had on the move towards 7nm Renduchintala was happy to assuage any fears of knock-on delays at the recent investors event. Intel is being less aggressive with the move to 7nm, being too aggressive on scaling was one of the big issues around 10nm. It tried to get down to a 2.7x scaling factor, and it’s been trying to do that with old-school patterning techniques. 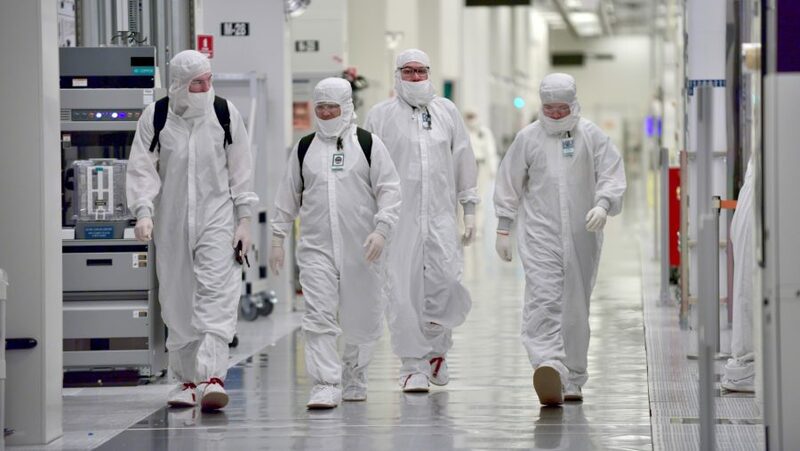 With 7nm it will use the newer extreme ultraviolet lithography (EUV) technology to pattern its teeny weeny transistors, and will switch back to a more relaxed 2x scaling factor as it shrinks down.